Kenny Savercool was born and raised in PG County, Maryland and began Jiu Jitsu in late 2007 under Lee Synkowski in Baltimore, Maryland. 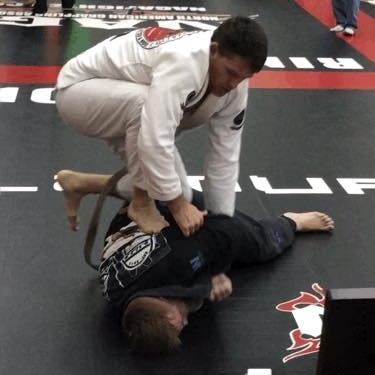 Having an outlet for aggression directed in a positive manner was appealing to Kenny, who quickly prioritized Jiu Jitsu while attending college at Towson University. Shortly after receiving his blue belt, Kenny began traveling to train more often and met Ryan Hall, who he formed a relationship with that included frequent trips to Arlington, Virginia to train at the newly formed Fifty/50 Brazilian Jiu Jitsu club. 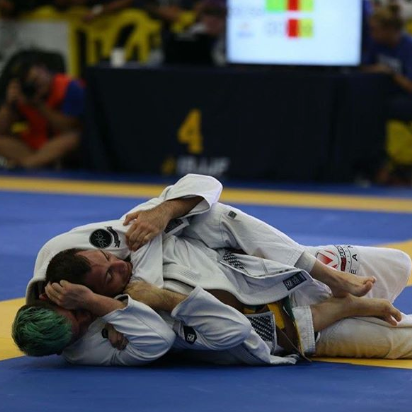 An avid competitor and culture junkie, Kenny has traveled around the world to train and compete, including several extended stays in Brazil where he trained under and competed for the Checkmat team (under professors Rodrigo Cavaca, Michelle Nicolini, and Ricardo Vieira). While training full time, Kenny became a secondary school teacher and has spent the last decade working in education, before finally making the switch full-time to Fifty/50 Academy in 2018. Kenny is now the program coordinator for the 25/50 Youth Jiu Jitsu program, and instructs Monday and Wednesday Fundamental I classes.